Next Term, boys in Forms I and III will sit tests in literacy and numeracy as part of the National Assessment Program – Literacy and Numeracy (NAPLAN). The boys will be completing NAPLAN this year using pen and paper. The tests will be conducted on the 14, 15 and 16 May. The dates, which are set by the Government, are one week before our Half-Yearly Examinations begin. Information about the NAPLAN Tests and our examination timetable will be provided before the end of this Term. Boys in Forms V and VI will be completing non-examination style assessment tasks in clusters towards the end of Term I and Term II. Form V will complete Annual Examinations in Term III. There are no Half-Yearly Examinations for Form V. Form VI will complete Trial Examinations in Term III. There are no Half-Yearly Examinations for Form VI. Boys in Form V will attend school as normal throughout the assessment cluster: normal classes will continue, except where special arrangements are needed for all boys to complete an assessment in a given subject at the same time. Assessments will be completed in regular class settings with the boys’ regular class master as far as practical. Monday 25 March – all boys in Form VI have a “stuvac” day: no attendance at school. Tuesday 26 March to Monday 1 April inclusive – boys in Form VI attend school only for their scheduled assessment tasks (normal uniform requirements). Tuesday 2 April to Thursday 4 April – all Form VI boys attend school as normal and complete assessment tasks during regular timetabled classes. For all boys in Form V and Form VI, any lateness or absence during the assessment period must be justified by a medical certificate from a doctor who is not a relative. All boys in Forms IV, V and VI have now been enrolled in their respective courses with NESA. Boys should now access their Students Online account with NESA to check their details, and add any personal contact details as appropriate. During their senior years, boys can use their Students Online accounts to find out information about the HSC, and to check their RoSA grades and HSC results. Please visit the following link. Note that boys will need to use their School email account to get access to their Students Online account, please click here. Boys who need extra help in Mathematics may find that the Maths Clinic meets their need. Maths Clinic runs every Monday and Thursday morning from 7:40am to 8:20am and is aimed at boys from any Form at any level. If a boy is stuck on his homework, or just needs further help mastering a topic or catching up on missed work, the Maths Clinic is open for boys to bring general questions and specific tasks from their homework that they need help solving. Boys are welcome to come occasionally, or weekly if they need more regular assistance. Some boys have found it a great place to do their Mathematics homework in a quiet environment in the morning before school. When a boy seems to be struggling with his studies in Mathematics, parents sometimes consider tutoring as an option. Before moving in this direction, parents should consider whether their son is working conscientiously on his homework, engaged in class, seeking assistance from his teacher, and also making appropriate use of the Maths Clinic. I am delighted to announce that Professor Tim Flannery will be speaking at Grammar on the evening of Wednesday 15 May. Prof. Flannery has been recently appointed to the Australian Museum as Distinguished Visiting Fellow in Climate Change. His presentation, titled “Where are the jobs in the future clean economy?”, will be of interest to both boys and their parents. An invitation to this event will be sent closer to the date. Parents who were unable to attend our Forum on mental health two weeks ago, are reminded that they can access a recording of the presentation and related hand-outs via the link Navigating your Teen's Mental Health under quick links on the Parent Portal. Form V parents will be interested to know that we have invited Brent Sanders to speak to our Form V boys during the last week of term. The seminar, which will be held during school time, will address current issues that confront young men and will cover topics such as responsibility, respect, self-discipline and consent. Brent, originally from a police background, regularly lectures to school and university students in the areas of self-protection, conflict psychology and self-motivation. He was very well-received by last year’s Form V and we look forward to welcoming him back on Monday 8 April. It is vital that parents login into the School portal and update their son’s medical and emergency contact information. Please refer to the email reminder that was sent to families who have not yet completed this and follow the instructions here to confirm that our records are accurate, or to make changes. All boys are required to use their school emails for communication with any member of staff at the School. Information regarding Email, Schoology, School Apps, and login procedures can be accessed here. This information is also available on the School website located under quicklinks. If any boy is having problems accessing any of the above, he should see the Technical Services staff, situated in the office in the Library. The Sydney Grammar School Athletics Championships coincided with the deadline for the Adventurous Journey permission forms (Wednesday 20 March). 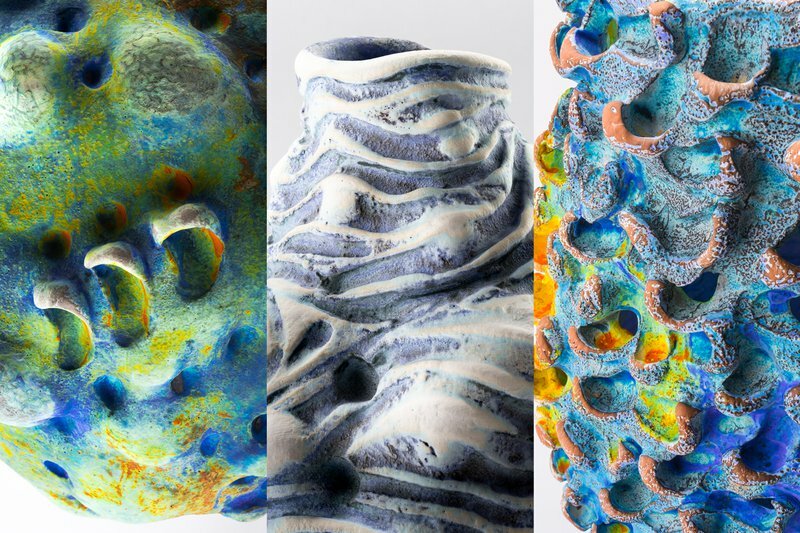 The deadline has now been extended and forms can be handed in by Friday 22 March. The hike permission form is located on the School website (please download the current form). The Music Department is organising a Music Tour to Europe in 2020. This tour will be open to boys in Forms III to VI in 2020. It will be for about two weeks in the June/July holidays. 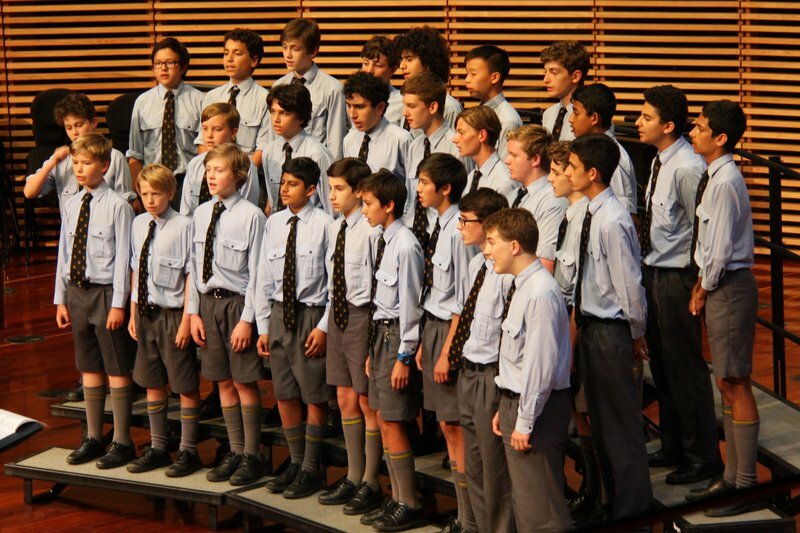 A concert programme will be formed from the group of boys electing to tour – vocal and instrumental! An information evening will be held on Wednesday 3 April at 6:00pm in the Wallace King Room (WKR). Parking will be available in the Middle Playground from 5:45pm. Boys and their parents are encouraged to attend. If your son is interested in participating in this tour, please complete the expression of interest form (click here) and return this form to Ms Sjahry at the Music Reception by Monday 25 March. All boys performing in a concert are expected to stay until the conclusion of that concert out of courtesy and respect for fellow performers. The Form V and Form VI assessment cluster is from Monday 25 March to Thursday 4 April inclusive and varies for each boy and for each subject. To avoid clashes with instrumental music lessons during the assessment period, it is the responsibility of each boy to inform their instrumental music tutors of their assessment timetable. Please note that the organ concert scheduled for Sunday 31 March has been cancelled. 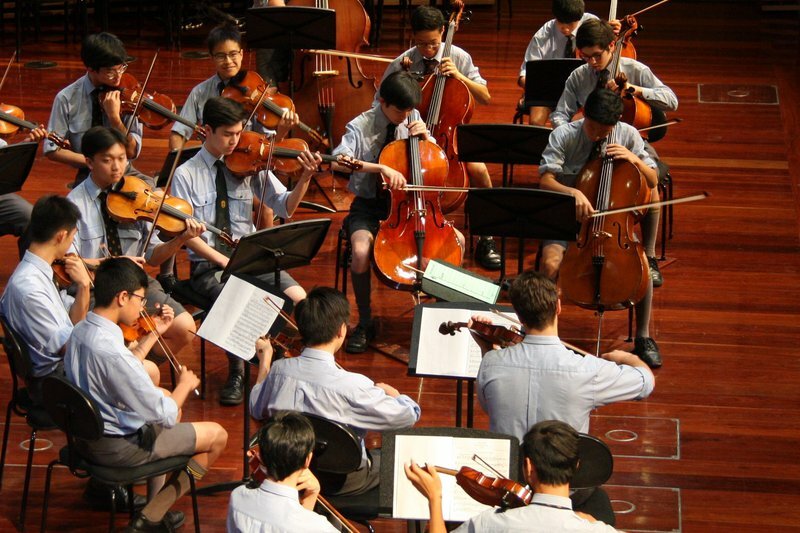 Segovia, Aguado, Tárrega, Tommy Emmanuel, Sor and Preparatory School guitar ensembles as well as some of the School’s most advanced soloists will be performing on Thursday 4 April at 6:30pm in the Alastair Mackerras Theatre. Entry is free and parking will be available in the Middle Playground. The concert should conclude by approximately 8:00pm. 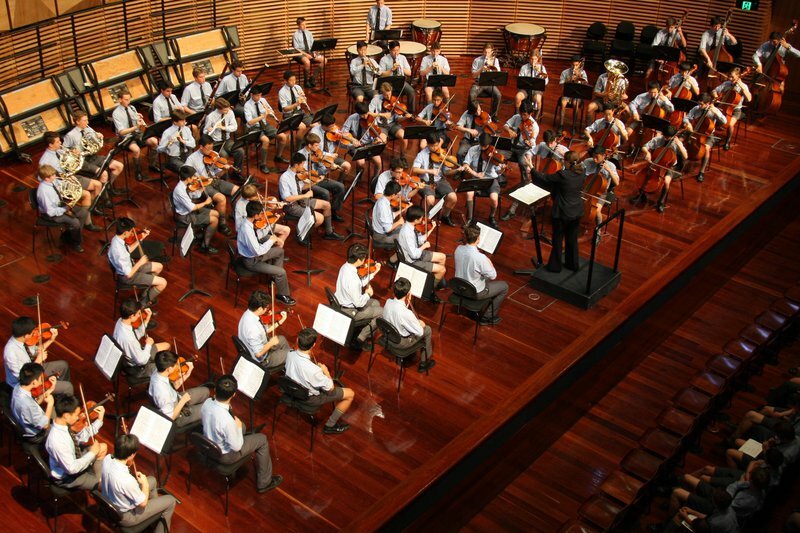 Sydney Grammar School are excited to host the 21st Australian Combined Schools Music Festival (ACSMF) this year. This is a call out to all Sydney Grammar School families who would like to and are able to billet boys and girls attending the festival. Over 300 ACSMF boys and girls from over eight high schools around Australia will need to be accommodated during the festival which will be held from Wednesday 26 to Saturday 29 June. Billeting is a rewarding experience for all Sydney Grammar School families as boys who have previously been billeted can attest. If you are interested in discussing the wonderful opportunity to billet ACSMF boys and girls, please contact Ms Francisca Sjahry on 9332 5895 or email FOMS@sydgram.nsw.edu.au. Further information is available on the ACSMF website. The Head of the River is the final event of the 2019 AAGPS summer sports program. With the athletics season now held in Term III, boys move straight into their winter sport. This is a reminder to both parents and boys, that boys are not allowed to commit to one sport for the year. It is very difficult when boys decide that they wish to commit to outside training for their summer sport thinking this extra work will enhance their performance in the 2020 summer season. Reports from recent scientific studies on elite athletes show that boys need cross training and benefit time away from their chosen sport. All requests for exemption from a Saturday fixture should reach the Sportsmaster no later than the preceding Wednesday. Please note that exemptions cannot be assumed. In the case of an emergency where a boy is named in a team to play on Saturday but is unable to attend, the Director or Master-in-Charge should be notified in the first instance. The procedure for volleyball and rifles will be communicated to boys by the Master-in-Charge. Boys in Forms I-V are required to play winter sport and attend training twice a week. Form VI boys who choose to play winter sport are committed to that sport for the whole season. They are required to attend scheduled practice sessions as well as the Saturday game. Winter practice arrangements are published on the School website. Boys will only be excused from attendance at training because of an injury, if they cannot participate at all, even in a modified way. All teams scheduled for fixtures in rugby will be matched against teams of equal standard. This means that on occasions our “A” teams may be playing other School's “B” or “C” teams with a flow-on effect to our “B” and “C” team levels. Rugby Australia has implemented a new ‘Size for Age Guidelines’ as an initiative to ensuring the safety, welfare and enjoyment of all of our junior participants. If you have questions about this initiative, please contact Mr Mark Philp, Director of Rugby at mmp@sydgram.nsw.edu.au. All boys are required to attend their two nominated training sessions per week (Monday and Wednesday – Forms I, II and III; Tuesday and Thursday – Forms IV, V and VI). All injured boys are required to attend training as part of their compulsory sports commitment and return to play process. Injured boys will train under the guidance of our Physiotherapist on site at Weigall and assist their team's training sessions. Boys playing contact sport are required to wear a properly fitted mouthguard both at training and at matches. Boys who turn up to training without their mouthguard will be provided with a new “unfitted” mouthguard, the cost ($20) of which will be charged to your son's account. Boys must not lend their mouthguards to other boys. Lost property from the Boatshed and Weigall is currently located outside the Sergeant’s Office. Please collect lost items before the end of Term. Sydney Grammar School is proud to announce the launch of our very own expedition to Cambodia, set for the June/July school holidays in 2020. The programme will be run by Antipodeans who are specialists in this area. We are hoping to see a group of inspiring young men from Sydney Grammar School embark on this life altering program of service and experience. For two weeks the boys will lead their way around the country and partake in an incredible, sustainable community project whilst working and living with local Cambodian families. They will trek, have adventures and take in all that Cambodia has to offer. We extend an invitation to parents and boys to attend our Information evening on Wednesday 5 June at 6:30pm in the Palladium Theatre. This is being offered to boys currently in Forms III and IV and would be ideal for boys wanting to do their Residential Project for the Gold Duke of Edinburgh’s Award Scheme. Our sincere thanks to the Headmaster, Dr Malpass, who generously hosted our morning tea for new College Street mothers at his residence. It was a wonderful morning enjoyed by all. We would also like to thank all the committee members who made delicious sweet and savoury treats for the morning tea. Thank you also to the volunteers who helped at the Open Day on Thursday 14 March. Volunteers are needed for first Saturday sports day at Weigall on Saturday 30 March. This is a big day for the canteen as it is the Rugby Tens’ Tournament with a lot of very hungry boys and visiting families. If you can volunteer to work, please use the following link. We will need a lot of food and you can drop it off any time throughout the course of the day. Please click here to indicate what food you will bring as this helps us ensure we have a good mix of food available. Invitations have been emailed to all Form I and II families to join us for the BBQ on Sunday 24 March at Weigall (from 12:00pm to 3:00pm). We do hope that boys, their families and friends are available to attend. There will be $3 gluten-free sausages and $2 drinks available for purchase. Thank you to the Senior Head Prefect, Peter Taurian, and Form VI Prefects who will be helping with the cooking of the sausages. This will be a great opportunity for parents and boys to come and talk to the Prefects about their experiences at the School. All funds raised will be donated to the Form VI's charity of choice, AIME. We are also looking for volunteers to man the stall for half an hour to sell sausages and drinks. If you can help or have any questions, please contact Sharmila Soorian at sharmila.soorian@ihug.com.au. To RSVP, please click here. Our annual Literary Lunch will be held on Friday 10 May at the Boatshed. 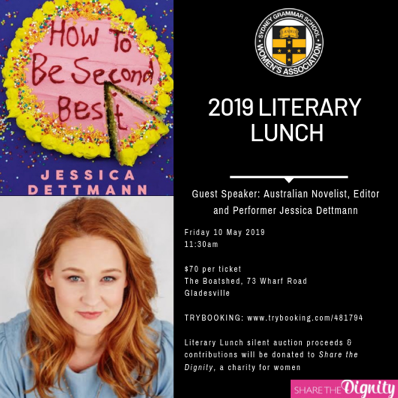 This year we are delighted to have Australian Novelist, Editor and Performer, Jessica Dettmann, to present her book, How to Be Second Best. Thank you Wendy Searle for securing Jessica Dettman as a speaker. Tickets will go on sale on Monday 1 April for SGSWA members and then to the public via the School’s Newsletter on Wednesday 3 April. Please book early to avoid disappointment. Tickets are $70 per person and we have allocated one ticket per person. You may nominate up to two names of whom you may wish to sit with and we will do our best to have you seated together. We will also be running a silent auction at the Literary Lunch. Do you have items to donate that the SGSWA could use as a prize in the fundraiser? Holiday packages, wines, books, jewellery, handbags to suggest a few. Please let us know if you can contribute to the prize pool by sending an email to Sharmila Soorian at sharmila.soorian@ihug.com.au. All silent auction proceeds and contributions will be donated to Share the Dignity, a charity for women. Jumpers and vests are now in stock. Boys requiring embroidery of Colours and Half Colours on their black blazers should bring them to the Shop after the summer sports awards have been presented in Assembly so that the blazers can be returned prior to Term II. A reminder to get your boys to come to the Shop well before the end of the term to purchase their grey jackets and black blazers. As a Sydney Grammar School mother you are welcome to be a member of our Association with a one-off membership fee of $100. The Association is dedicated to supporting and building our school community. If you have not already provided your contact details, or need to update your details please contact Jenny Booth at sgswa@sydgram.nsw.edu.au or complete an online form. This will enable us to keep you up to date and send out invitations. All the above information, calendar, contacts and event information is available on the SGSWA website. As the winter sports season approaches, we are preparing to conduct BBQs at the pre-season and GPS winter sport competition matches at Weigall. Thank you to all who helped out with the BBQ at the Sydney Grammar School Athletics Championships. The Rugby Tens’ Tournament on Saturday 30 March is a big event. All fathers are invited to come along and assist. Please enter your details here to register. This is a great opportunity to join other fathers and be directly involved in supporting our boys, whilst enjoying the exciting atmosphere of the tournament. All fathers who are Association members are encouraged to attend the meetings of the Committee held at 6.00pm on the first Thursday of the month that fall during Term. The meetings are held at the School in room SB8, are quite informal and are generally over within the hour. Our next meeting is on Thursday 4 April at 6:00pm. All the above information, calendar, contacts and event information is available on the SGSFA website.